Shopping for everyday items has never been easier for me. I’ve found a new way of purchasing, which is Visa payWave. I have been start using it to get my morning coffee from Starbucks everyday. The best part is...I don't have to carry cash around. It is safe and secure to use. Gone are the days of fumbling around for change or holding up long queues! From the creation of financial services such as credit and debit cards, here’s another payment method that aims to make our life easier! Visa payWave is the latest in secure, contactless technology. It will help you spend less time at the cash counter and give you the freedom to do the things that matter most to you. However, rumours and scares have surfaced surrounding this, causing people to question its safety and security features. Well, don’t worry about it. Scroll down and read more about Visa PayWave now. What is This PayWave Thing Anyway? 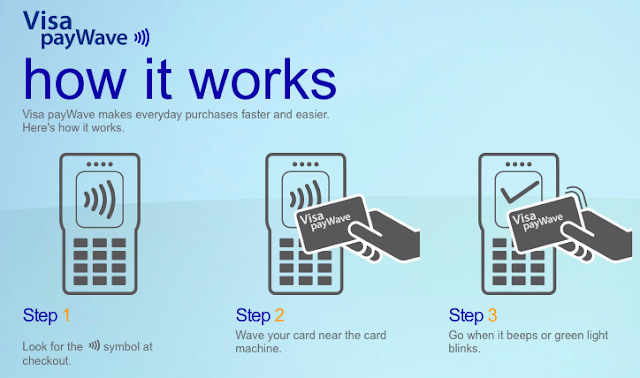 Visa payWave is a fast and convenient way to pay for every day purchases. It is a secure, contactless chip technology designed to help you spend less time at the cashier. Visa payWave can be found on credit, debit and prepaid cards, and may be enabled on a mobile phone or a sticker. The technology allows you to pay by simply ‘waving’ your card or phone when prompted by the contactless reader at the till or checkout. 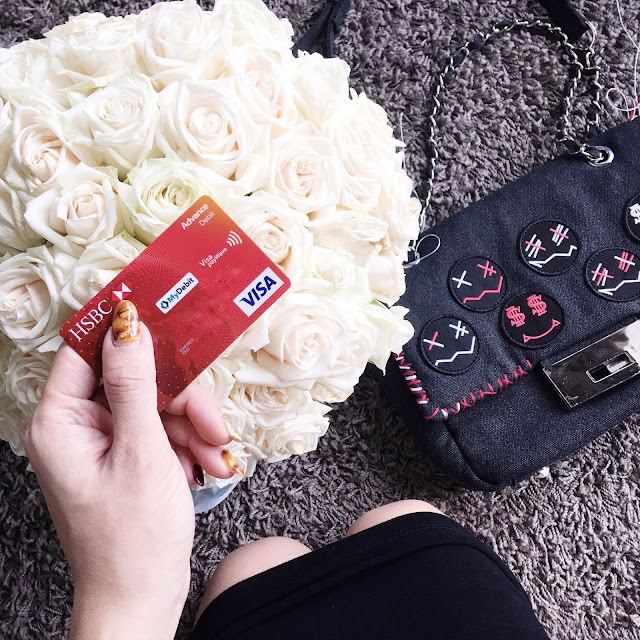 Most of the time, you won’t be asked to sign or enter a PIN below RM200, but for more expensive purchases you always will. Visa payWave contactless cards are as secure as any other Visa chip card. They carry the same multiple layers of security, which ensures that you are safe from fraudulent or unauthorised transactions. Visa payWave cards work when the card is within 4cm of the card reader and the payWave terminal can only process one transaction at a time. Because your Visa payWave card doesn't leave your hand during the transaction, you remain in control of your card at all times. Could I unknowingly have made a purchase if I walk past the reader? No. Your card has to be waved within 4cm of the card reader for more than half a second and the retailer must have first entered the amount for you to approve. Terminals can only process one payment transaction at a time, therefore reducing transaction errors. Is there any chance that I could be debited twice for the same transaction on my contactless card? No. For a Visa payWave payment to take place, a retailer must enter the payment amount in order to activate the contactless reader. You then need to place your Visa payWave card close to the reader for the transaction to complete. This means that multiple contactless payments cannot be made without your knowledge. In addition, as Visa payWave transactions are processed the same way as all other card purchases, the Visa network monitors so any suspicious activity can be identified very quickly. All Visa payWave readers are designed only to perform one transaction at a time. As a safeguard, each transaction must be complete or cancelled before another one can take place. Whilst there are staged demonstrations showing how credit card details could be lifted through a contactless card, this scenario is complex to execute in reality. While it includes the card number and expiry date, the data itself offers very limited potential for fraud. So far, there are no reports of fraud from card-issuers or law enforcements globally stemming from such electronic pickpocketing fraud attacks. Okay, now...Where can I get a Visa payWave card? 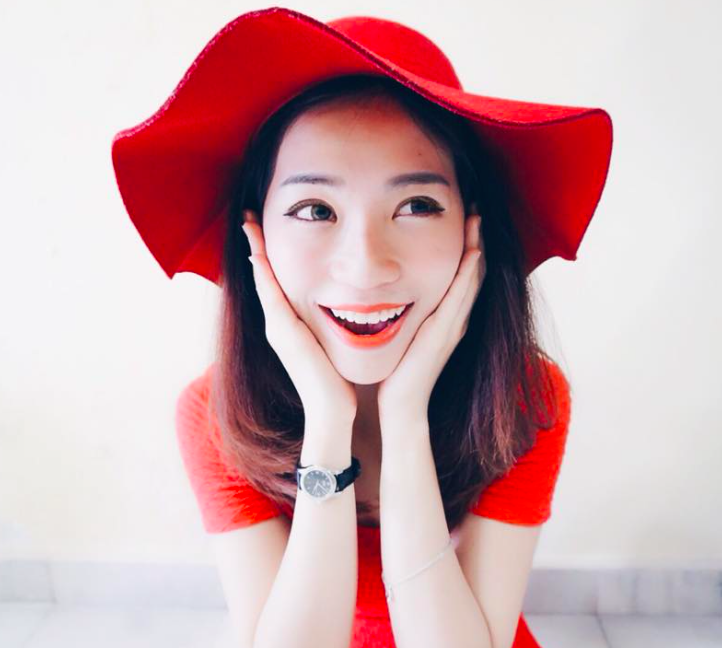 In Malaysia, you can get a Visa payWave card from the following issuers: AEON Credit Service, Alliance Bank, AmBank, Bank Islam, BSN, CIMB Bank, Hong Leong Bank, HSBC, Maybank, Public Bank, RHB Bank and UOB. Discover all the Visa payWave cards available here. Visa payWave card is an easier, more convenient way to pay for everyday purchases. It saves you time due to shorter transaction times and shorter queue times. What are you waiting for? The views expressed in this post are my own and do not represent the views of Visa and associated companies.